Extra: Swinging Fenders, with or without knee blocks. Customized build/colour:8+ weeks depending on manufacturer work load. View/Download an information sheet about this saddle. 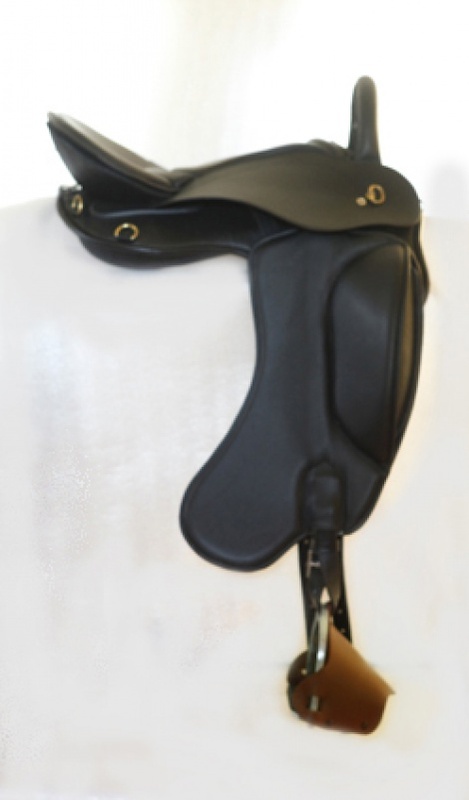 View/Download terms and conditions for purchase or trial of our saddles.